Recently, I read a book recounting the story of the early days of DreamWorks, called “The Men Who Would Be King” by Nicole LaPorte. The book features extensive insight into the many DreamWorks features produced during the Spielberg/Katzenberg/Geffen years of the company. One of the most interesting of these that I specifically recounted from my childhood was “Small Soldiers,” a movie that I really enjoyed at the time it was released. 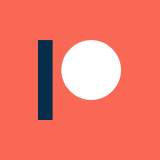 However, it was a critical and financial disappointment for the company, despite being technically successful. To understand why the film was so poorly received and regarded at the time, there is a fair amount of background information worth reading into. “Small Soldiers” was conceived from an interesting mix of envy and greed. Pixar and Disney released the smash hit “Toy Story” in 1995 to massive acclaim and fortune not only on screen, but also from lucrative toy and merchandise tie-ins. In response, the team at DreamWorks struck up a deal with Hasbro to do tie-in toy merchandise for a series of films. DreamWorks notably had a historical axe to grind with Disney, due to Jeffrey Katzenberg’s rocky relationship with Michael Eisner, and the fact that many animators at DreamWorks were poached from the great mouse. Topping “Toy Story” would have been nothing short of a major triumph and vindication for the company. And so, “Small Soldiers” was the first of these Hasbro tie-in features released, and the expectation of it was to match or surpass the “Toy Story” acclaim and fortune earned for Disney and Pixar. In a recent review of “Small Soldiers” by Doug Walker (The Nostalgia Critic), numerous similarities to “Toy Story” are specifically pointed out from the movie, and they are pretty undeniable. However, “Small Soldiers” is definitely a very different beast than the lofty and light-hearted “Toy Story”, and I wouldn’t be surprised if some of those sequences were the result of not-so-subtle arm-twisting by the DreamWorks brass. 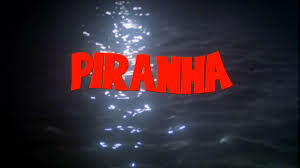 Joe Dante, a B-movie and cult director who had seen success with movies like “Gremlins,” “Piranha,” and “The Burbs,” was attached to direct “Small Soldiers.” In retrospect, this was probably a misstep for a film that was intended to primarily to serve a youth audience. Even “Gremlins,” arguably his most family friendly movie at the time, is a good deal darker than your typical blockbuster family fare. It can certainly be said that the darkly comedic ultimate product of “Small Soldiers” is a creation born from Joe Dante’s influence. A number of writers ultimately worked on the script for “Small Soldiers.” First, the team of Ted Elliott and Terry Rossio, who had struck big for Katzenberg on “Aladdin,” worked on the film. Those two continued to work for DreamWorks on a number of other films, including “The Road to El Dorado” and “Shrek,” before working extensively on the “Pirates of the Carribbean” franchise for Disney. 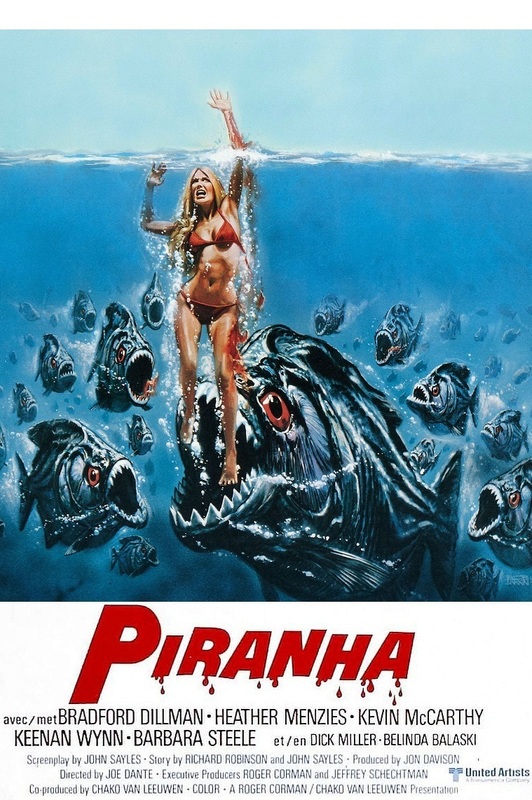 The other writers who later worked on the screenplay included Adam Rifkin, who penned the hit “Mouse Hunt” for DreamWorks in the previous year, and Gavin Scott, who co-wrote “The Borrowers” in 1997 for Working Title. On May 21, 1998, less than two months before the release of “Small Soldiers” in theaters, an expelled High School student named Kip Kinkel murdered his parents and committed a school shooting in Springfield, Oregon. This sparked a lot of public conversation about the marketing of violence to children, and some believe that this event caused the film to be more harshly criticized than it might have been otherwise. Not helping the matter, the final product of “Small Soldiers” was far more violent than expected: promotional materials even had to be altered (most notably the poster, in which a gun was reportedly digitally removed from Chip Hazard’s hand). The movie was ultimately slapped with a PG-13 (the only DreamWorks movie to get the rating), which caused a stir given it was being marketed with the Burger King equivalent of a Happy Meal. This also theoretically limited its financial potential by keeping young children out of the theaters, which certainly didn’t go over well with DreamWorks. This also understandably further opened up a lot of questions about violent products being catered to children, which almost certainly negatively affected many reviews of the movie. “Small Soldiers” has a deep cast of comedic character actors that provide a lot of the comic power of the film, including David Cross, Jay Mohr, and Dennis Leary. However, it is undoubtedly not a product suitable for young children, not only because of the violence, but because the humor is rather dark and laced with social satire that they couldn’t possibly get. The PG-13 rating is certainly justified, in any case. The movie’s cast also notably features a pre-fame Kirsten Dunst, and, sadly, the last screen performance of Phil Hartman. Phil Hartman, beloved comedic actor of “Saturday Night Live,” “NewsRadio,” “The Simpsons,” and “The Groundlings” comedy troupe fame, has a bit role in “Small Soldiers” as the moronic father of Kirsten Dunst’s character. Tragically, Hartman was murdered by his wife just before the release of “Small Soldiers,” making it his last live action theatrical role. A number of references to Joe Dante’s movie “Gremlins” are hidden throughout the movie (including a direct reference to the Gremlin ‘Gizmo’), as well as numerous nods to classic B-movies. 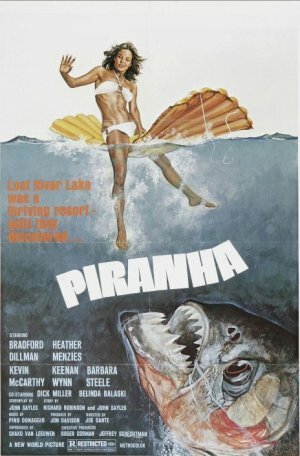 Dante got his start in film cutting B-movie trailers for Roger Corman, and has maintained his connection to B cinema to this day. 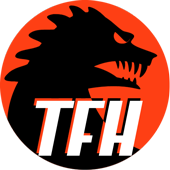 His website, Trailers From Hell, is essentially a love letter to the old school B classics, featuring trailer commentaries from lauded B-movie writers, directors, and special effects masters such as Stuart Gordon, Eli Roth, Rick Baker, Lloyd Kaufman, Larry Cohen, Roger Corman, and himself. The voice acting cast of “Small Soldiers” is incredibly deep, and features a rogues gallery of notables. Outside of Tommy Lee Jones, there are a number of alums from “The Dirty Dozen” that make up the Gi Joe esque Commando Elite, including George Kennedy, Clint Walker, Ernest Borgnine, and Jim Brown. The Gorgonites feature voices from Frank Langella, Christopher Guest, Michael McKean, and Harry Shearer. Even the Barbie analogues impressed into service by the Commando Elite late in the film feature the voices of Christina Ricci and Sarah Michelle Gellar. “Small Soldiers” was created during a time in which DreamWorks functioned as a massive multimedia company, with interest in film, video games, animation, and music. Appropriately, DreamWorks attempted to milk every last drop from films released during this time period, and “Small Soldiers” was no exception. The film got a soundtrack that featured rap remixes of classic rock songs, a DreamWorks video game, and a slew of tie-in toys from the DreamWorks arrangement with Hasbro. 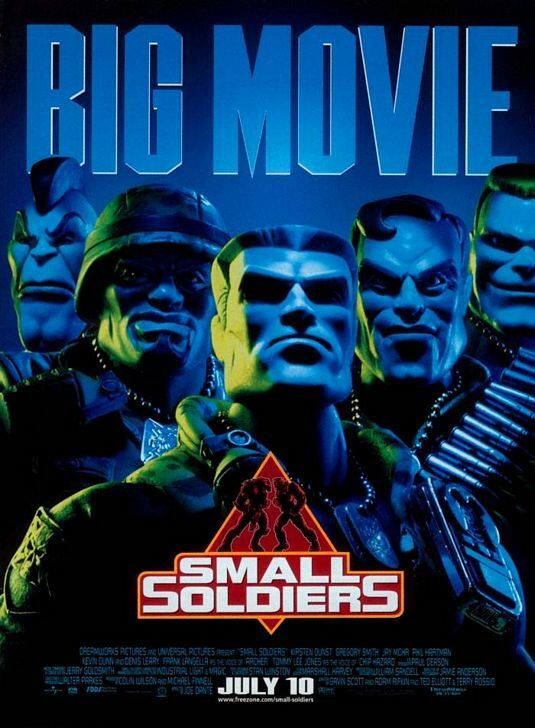 In theory, “Small Soldiers” was intended to be a family movie with massive crossover potential that would provide proof of the DreamWorks multi-media model. 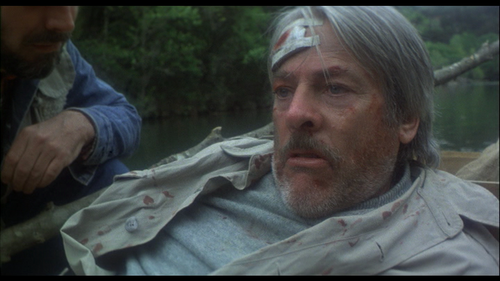 Of course, that isn’t what it wound up being, to the disappointment of many. 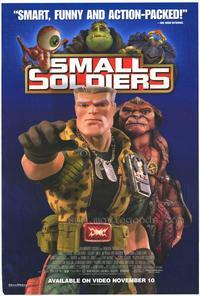 So, why was “Small Soldiers” such a disappointment? Honestly, I think that the hands-off style of DreamWorks, which operated its live action with a “power to the artists” mentality reminiscent of United Artists, really burned them with “Small Soldiers.” I don’t think that the marketing team and the brass in general quite grasped the dark creature that was being created with “Small Soldiers”, or maybe they were just incapable of reigning it in for whatever reason. If DreamWorks had it set in their mind that they wanted a “Toy Story”, they probably should have hit the panic button the minute that military-grade microchips and hostage situations popped into a draft of the script. Also, there probably should have been more thought put into giving the film to a guy known for creating dark genre movies in Joe Dante. Secondarily, part of the issue with the film was just timing: releasing on the heels of a school shooting was something outside of their control, and didn’t do them any favors in the press or with critics. Now, this is a case where I actually like “Small Soldiers.” I think it is a pretty enjoyable dark comedy in the vein of “The Burbs” if you can divorce it from its context. The “Toy Story” connection, the extensive and inappropriate marketing campaign, and the general social atmosphere around the film all really contributed to the generally negative reception movie if you ask me. I would recommend giving it another shot if someone hasn’t seen it in a number of years: I think it holds up pretty damn well, and is far more clever than it has any business being. That is all for today’s (Plot)opsy Podcast! Check in next week when I’ll be covering another DreamWorks flick, Sam Mendes’s “Road to Perdition.” Make sure to like Misan[trope]y Movie Blog on Facebook and subscribe to the (Plot)opsy Podcast on iTunes to keep up with all of the latest updates.